Almost fours years ago a new Chinese company emerged in the rapidly growing smartphone market, with new innovations and ideas. And their main motto was to give users more power and easy handling at a budget friendly price, yes this was Xiaomi. And the rest will be like history soon, Xiaomi was soon seemed to rule the Chinese smartphone market, and it was dubbed as ‘the Apple of China’ as it provided a huge number of features and powerful handsets like Apple iPhone, but yet it was affordable. This year, in the second quarter Xiaomi shipped 15.1 million units, more than triple its shipments of 4.1 million units just a year ago, and now it holds 5.1% of the total smartphone market, just behind Lenovo. The company has quickly gained market share in China by offering high-end but lower-priced Android-powered smartphones, and has been moving into new regions in Southeast Asia, such as Singapore, the Philippines and Malaysia. 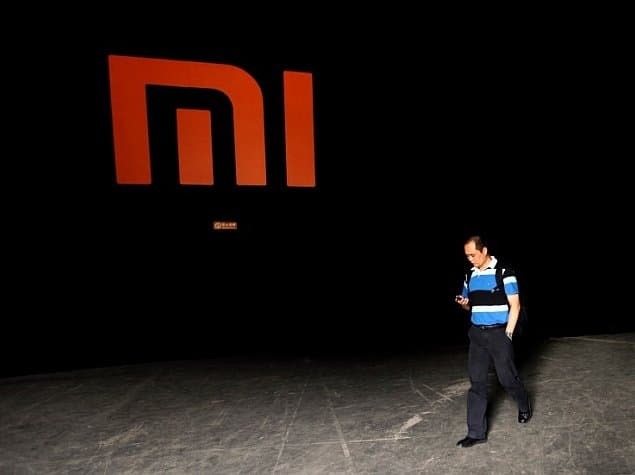 Despite its success, Xiaomi has little name recognition outside of its primary Chinese market. The next step of Xiaomi is to move out and spread their network in Asia and in the West, mostly European countries. At this moment, we see the same brand we saw before at the top, Samsung, with 74.5 million units shipped, down 2 percent a year ago. Apple is second with 35.2 million units, up 13 percent. Huawei was third, with 20.1 million units, followed by Lenovo, Xiaomi then LG. Apple was expected, but Xiaomi is moving very fast to gain higher and higher positions. 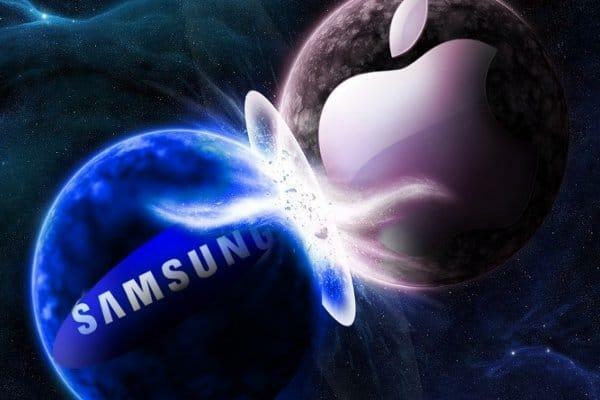 Both Samsung and Apple lost market share in the quarter, as Huawei, Lenovo and Xiaomi all gained more market shares. What do you think, is Xiaomi gonna smash Lenovo and Huawei, to capture higher positions or they will be considered as average brands? Let us know in the comments section below.